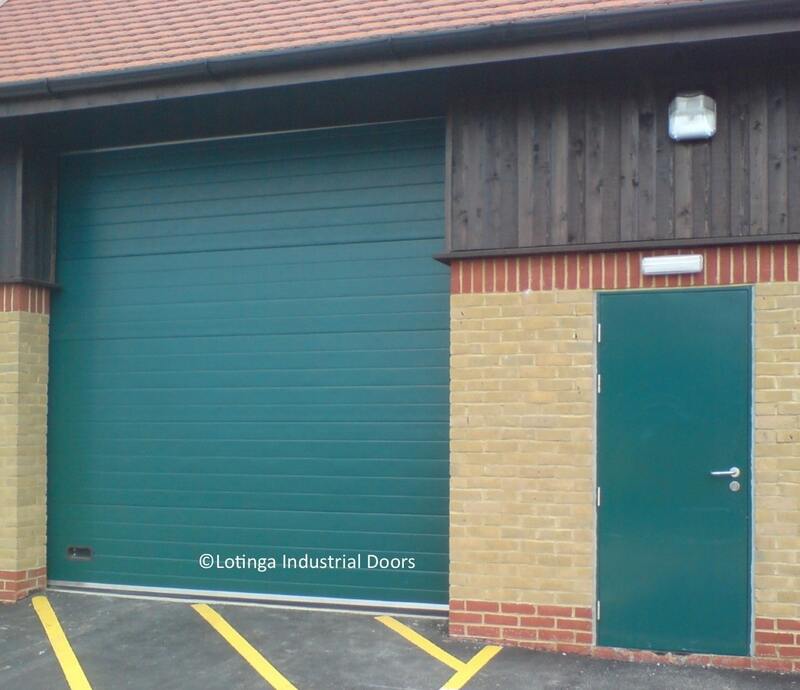 Manufacturers and installers of electric shutters throughout Kent, Sussex, Surrey and London. 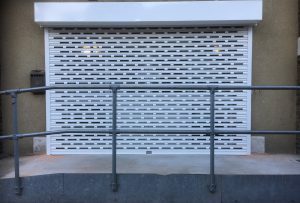 The term Electric Shutters often mean different things to different people. 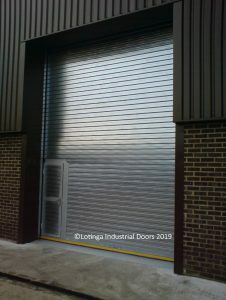 Scroll down to see the various types of electric shutters available. 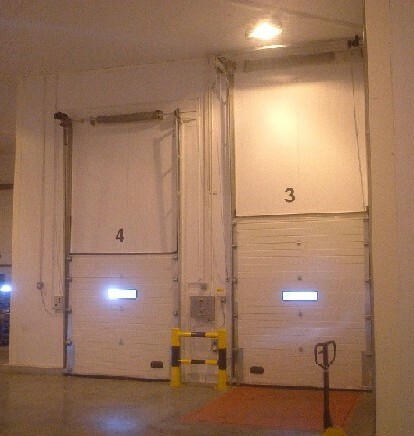 An ideal solution when overhead space is in short supply and also provides an effective form of security. Available in 240v and also 3 phase electric operation. 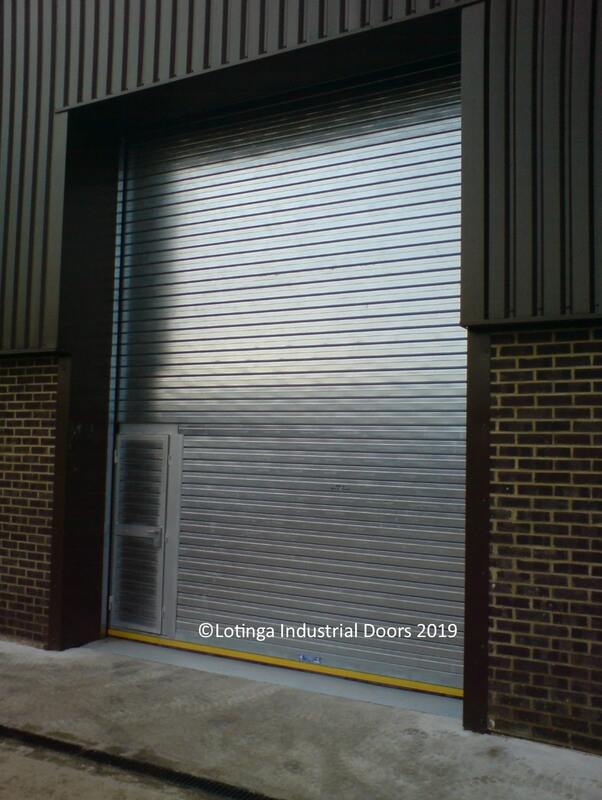 Contact us for a quotation or click on our Roller Shutter Page to learn more instead. Durable and attractive, Sectional Overhead electric shutters are available in 3 phase and also 240v operation. 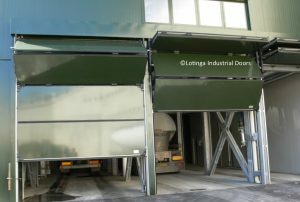 Call us for further advice, alternatively click on our Sectional Overhead Door page for more information. 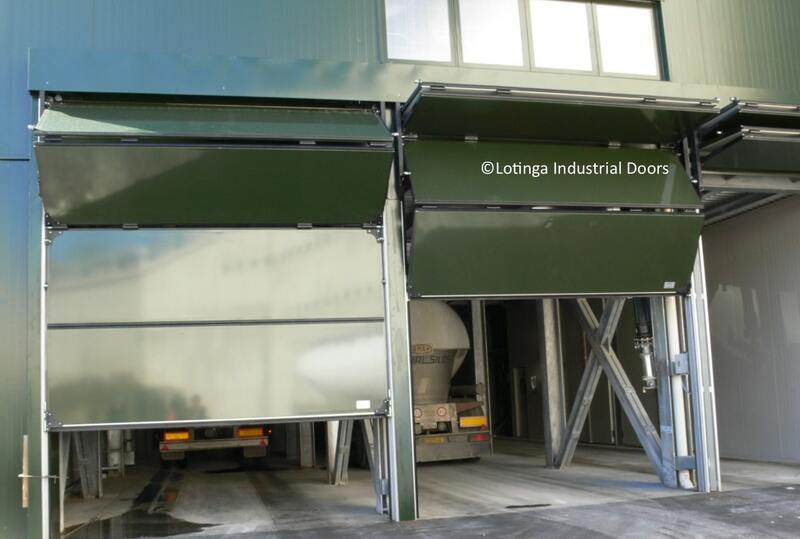 Another door providing a good solution to the lack of overhead space. 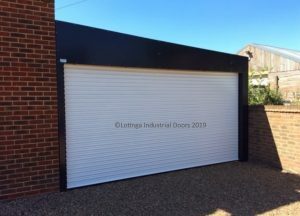 These electric shutters can fold horizontally and also vertically. 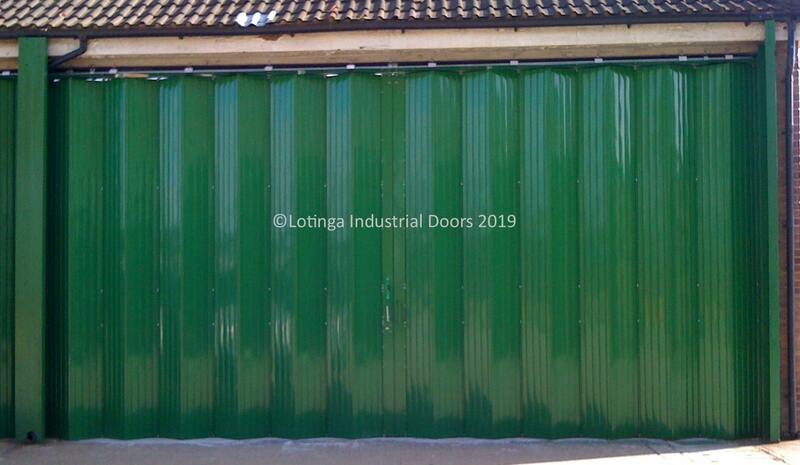 Click on our Sliding and Folding Door page for single and multi panel doors or visit our Bi-Folding page for more versitile options. It is vitally important that electric shutters are serviced at least once a year, in-fact it is your legal duty to ensure this is carried out. Click on our Safety and Legal page for further information. 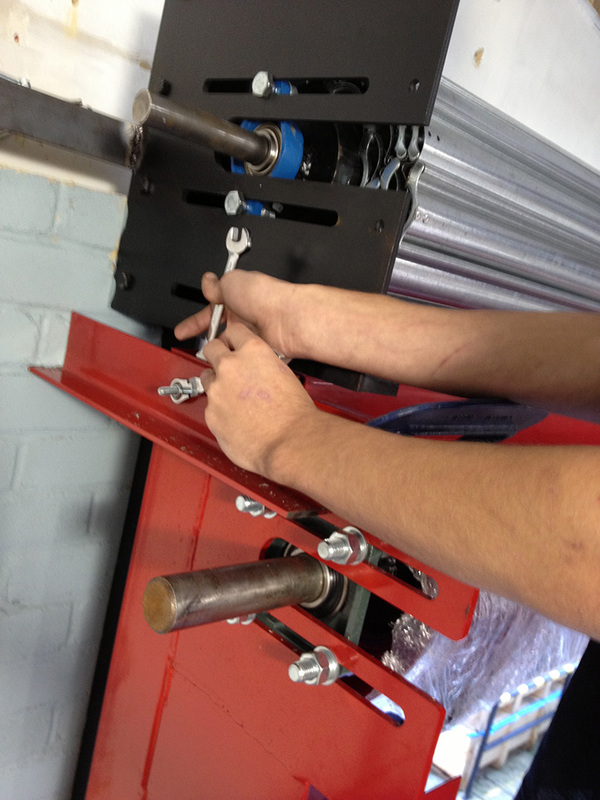 We offer discounts off Servicing and also Repairs to customers holding a Service Agreement with us. Click below to find out more.